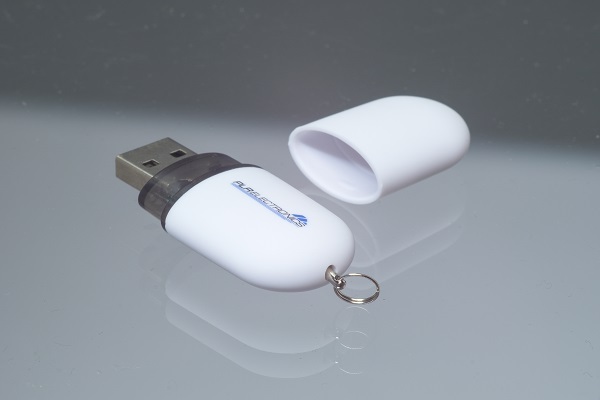 If you are having issues with reading your USB stick on one of our USB devices, then you might simply try using a different USB memory stick. Also, try reformatting the stick using different FAT tables like FAT and FAT 32. Smaller sticks (data size wise) seem to work better and faster.